Nest Thermostat gets to know the temperature you like when you’re home. And turns itself down when you’re away. It even learns how your home heats or cools, so it only uses the energy it needs. That helps save energy. 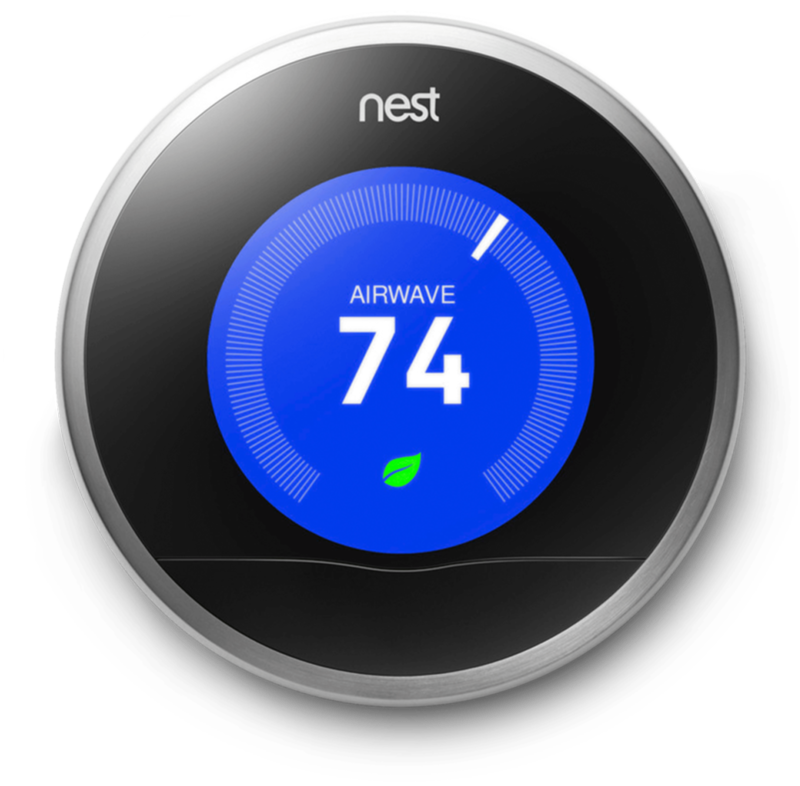 Since 2011, the Nest Thermostat has saved over 4 billion kWh of energy in millions of homes worldwide.